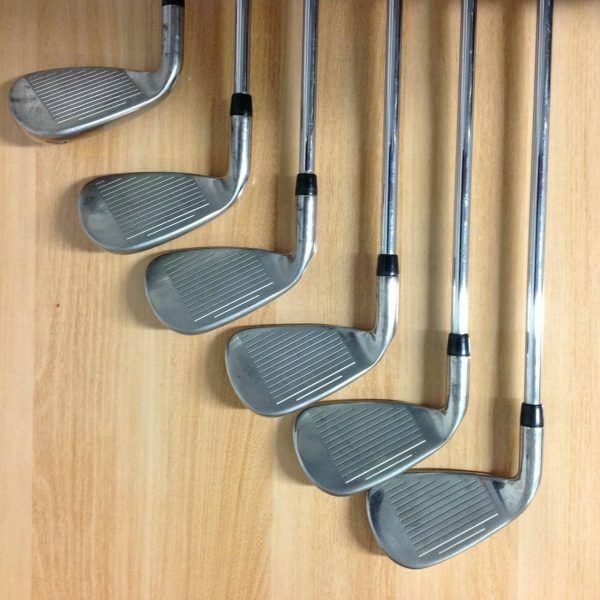 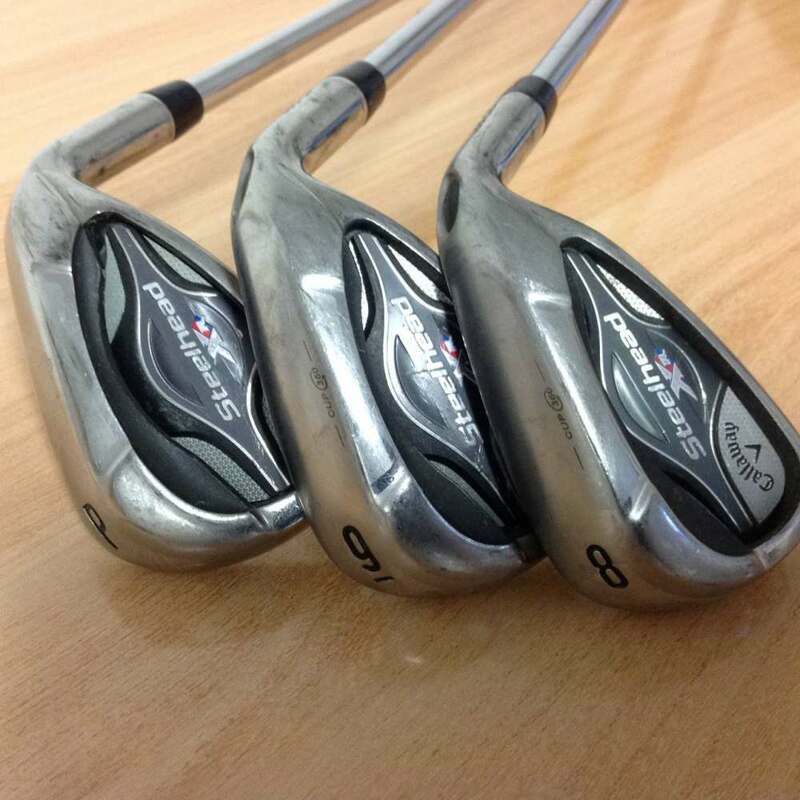 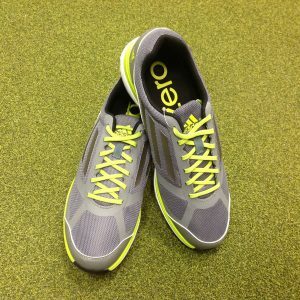 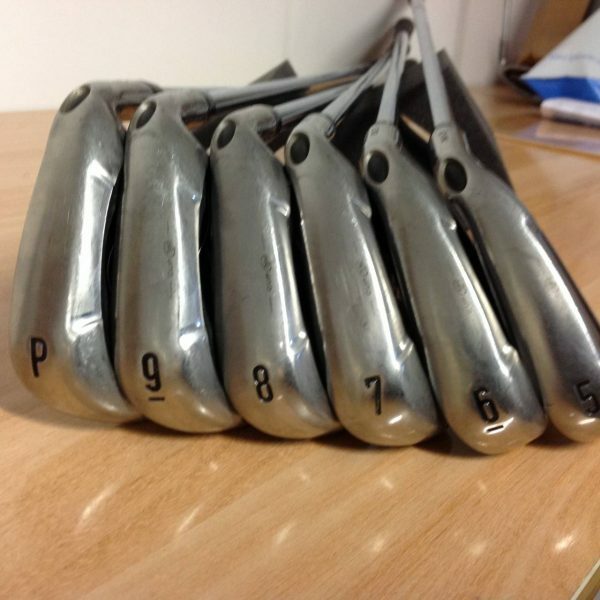 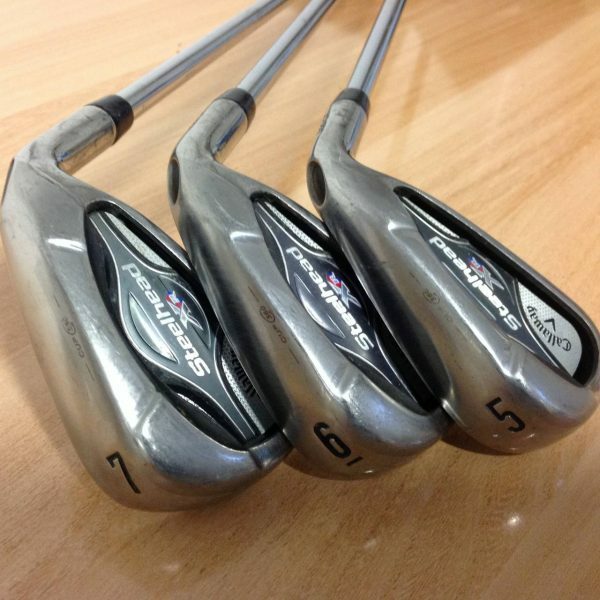 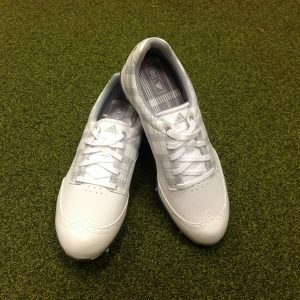 For a additional P790 AW or Gap wedge please search for them in our store. 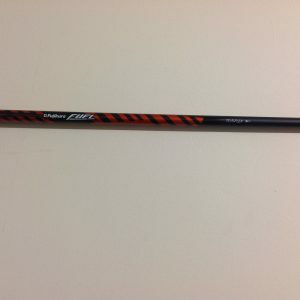 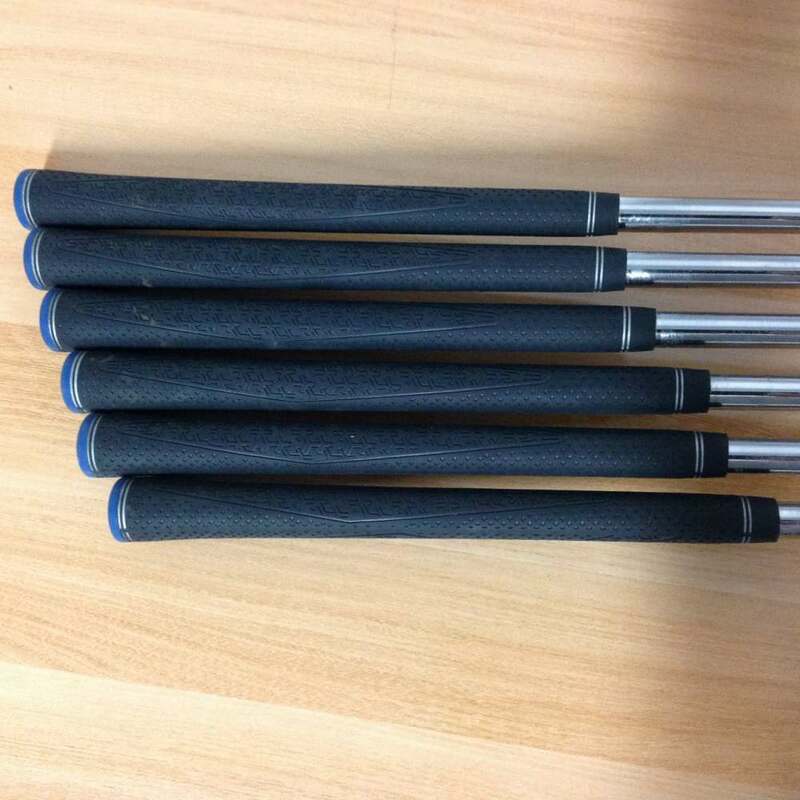 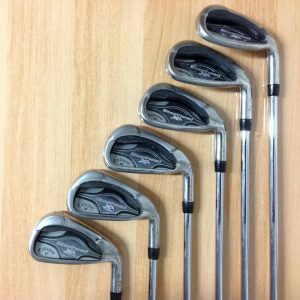 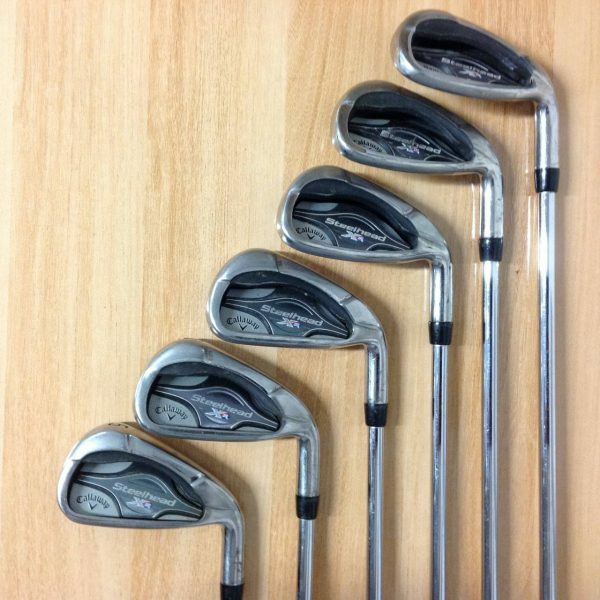 Callaway Steelhead 5-PW (6 Irons) Iron Set with True Temper XP95 Shafts and Callaway Grip, Blue. This is a pre loved set but is in good condition – please see pictures provided. 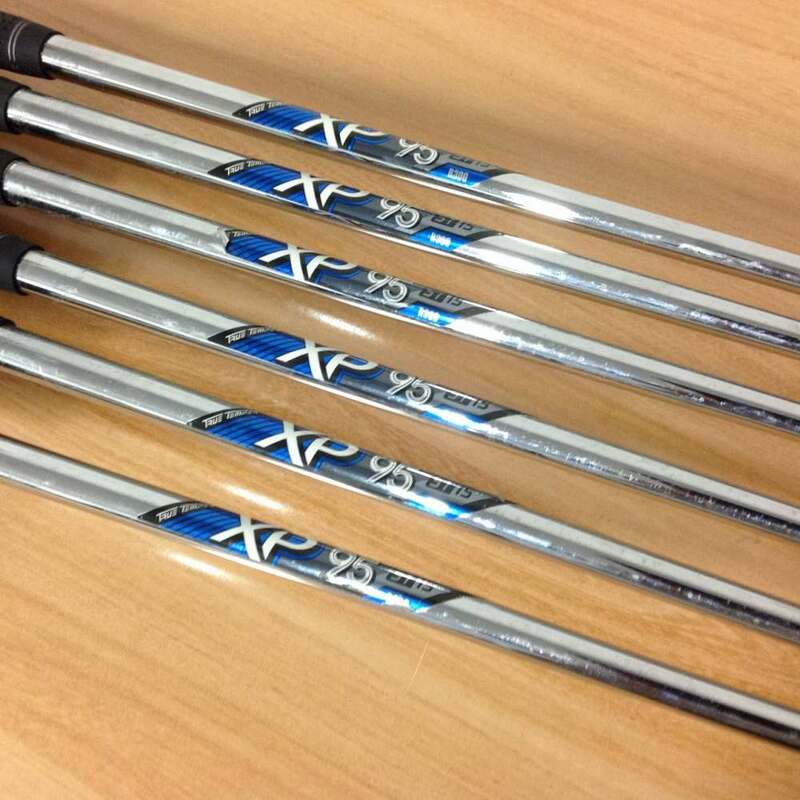 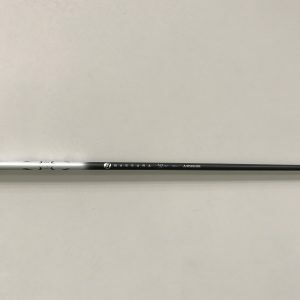 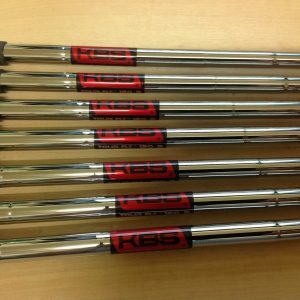 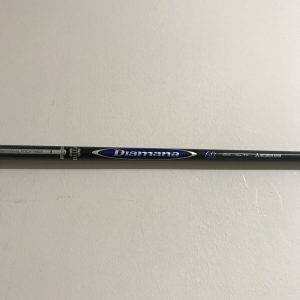 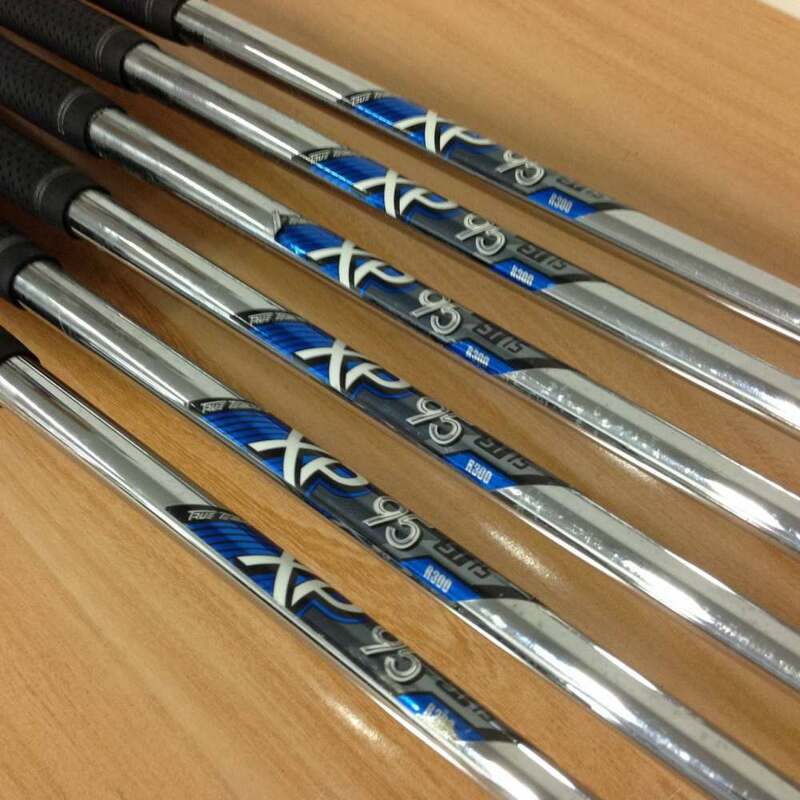 These irons have been designed based on the original and successful X-14 Steelhead irons including a slightly longer blade length, a slightly more rounded toe and the signature hosel-to-face transition. 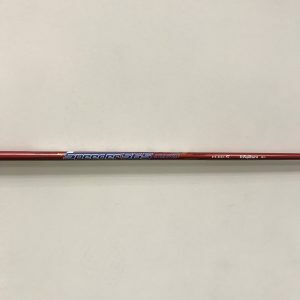 Plus feature Callaway Golf`s next-generation 360 Cup Face which allows the edges of the ultra-thin face to freely flex and release at impact with greater efficiency, adding ball speed that promotes more distance, especially on off-centre hits.